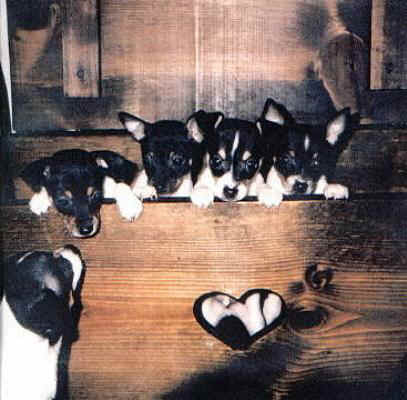 Contact us at Foxhill Toy Fox Terriers! adult dogs, and future litters. We specialize in tri-color and white & tan coloration. Ongoing support, just a phone call or email away!